“There’s a little café up the street that serves some kind of relaxing herbal drink… want to check it out?” my friend casually asked one night, several years ago. Immediately, I said, “Sure, why not?” I didn’t know what I was getting myself into, but I was about to get my first taste of a wonderful drink called kava. 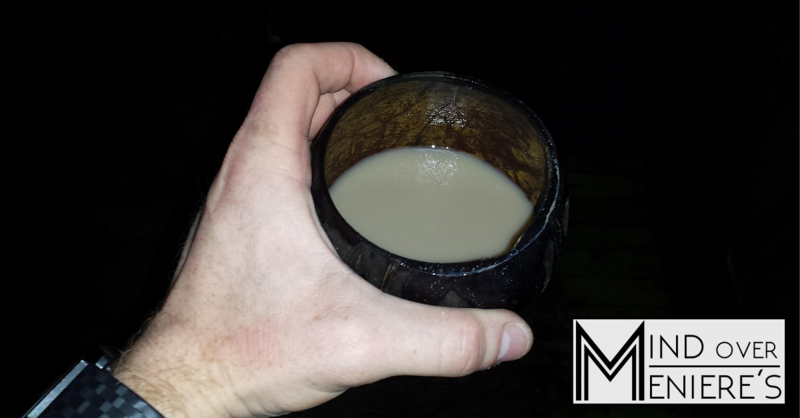 We sat down at the island-themed “kava bar” and each ordered one drink, served in hollowed-out coconut shells. It looked and smelled like muddy water. We clinked shells, said bula (Fijian for cheers), and as instructed, washed it down in one big gulp. It tasted earthy and moderately unpleasant. The bartender had said you didn’t drink it for the taste. Ten minutes later I felt deeply relaxed but entirely clear headed. I was in love. 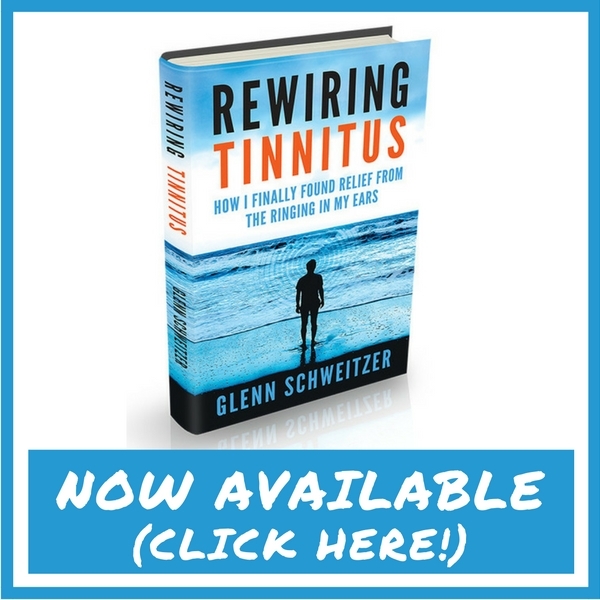 Most of my articles so far have focused on reducing symptoms or remaining positive. But restricting your lifestyle is hard. I personally believe it’s important to have alternatives. When you have to close one door, it’s nice to know that another is still open. Having to cut out alcohol completely can be tough. It’s so pervasive in our culture. 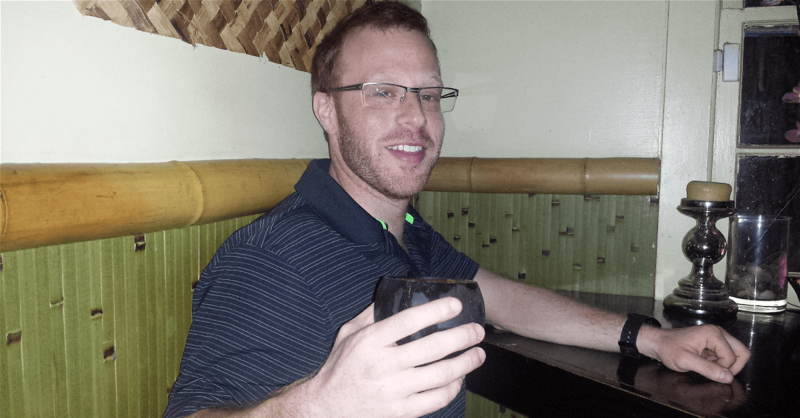 Kava, it turns out, is a fantastic alternative. It’s safer, non-addictive, natural, and most importantly, doesn’t trigger my Meniere’s symptoms. For more than 3000 years, the South Pacific Islanders have celebrated this special plant. To this day, it remains a cornerstone of their culture; a celebrated aspect of their religious ceremonies, social lives, and politics. To the natives of Vanuatu, Fiji, and many other South Pacific island nations, it has been a cherished tradition for millennia. To the rest of the world, it has remained primarily unknown until fairly recently. The effects of Kava can be felt within 5 minutes, and last for about 3-5 hrs on average, but can be felt for up to eight hours. Some report longer-term effects, including a feeling of mental clarity, patience, and an ease of acceptance for days after ingestion. One of the best properties of kava is that it relaxes and eases stress and anxiety but does not make one “loopy”, “hazy” or in any way mentally impaired. Kava has been demonstrated to be a very effective treatment for anxiety; equal to Buspirone and Opipramol and more effective than valerian or St. John’s Wort, without the side effects associated with benzodiazepines such as tolerance and negative cognitive effects and sedation. Traditionally, kava is consumed in kava bars commonly referred to as nakamals. In recent years, these small cafés that serve kava drinks have started to pop up in other parts of the world, especially the US. In South Florida alone there are now more than 12. For years now I’ve been an avid kava drinker. The kava bars I visit locally tend to have a devoted following of regular customers who hang out and socialize as they drink kava together. Everyone is laid back and friendly. Kava lacks the aggressive effect that often accompanies alcohol consumption. If there isn’t a kava bar near you, you can order it online and make it at home. There are many reputable vendors, but of all of them, I recommend Noble Kava. The owner, Andrew, is a genuinely good guy and maintains the strictest standards of quality. He has also taken up several humanitarian causes to support the villages in Vanuatu where his kava comes from. It’s fairly simple to make at home but requires a little bit of set up. Noble Kava offers these instructions. As with everything in life, make sure to practice moderation. Though I’ve never heard of kava triggering Meniere’s symptoms, everybody’s biology is different. Start slowly to make sure it doesn’t negatively affect you. Kava has what is known as a reverse tolerance. Unlike alcohol, where the more you drink, the higher your tolerance gets, with kava it’s the opposite. The more often you drink it, the less it takes to feel the effects. Because of this, some people may not experience any effects the first several times they drink kava. The active ingredient in kava, known as kavalactones, have to build up in your system first. That said, if you have a history of liver problems, it’s probably best to avoid kava altogether. It’s not worth the risk. Lastly, I don’t recommend kava supplement products found in many health and nutrition stores. These products are often overpriced and contain low quantities of kavalactones. The best way to consume kava is when it’s prepared in the traditional way, with water and ground kava root. Instant kava products can are great alternative as well. Just like instant coffee, you add water and you’re ready to go! I find kava to be delightful and great alternative to alcohol. I hope you will too. If you decide to try kava, or have tried it before, leave a comment! I’d love to hear your thoughts. Feel free to leave a comment or email me with any questions. Bula! You’re welcome! Glad you liked the article.